BADLAND 2 is the anticipated sequel to BADLAND! Frogmind is the developer of BADLAND series, the App Store iPad game of the year 2013. We are a game studio located in Helsinki, Finland, operating independently in a long-term partnership with Supercell. Our goal is simple: to develop and self-publish games with best possible gaming experience and high production values by small independent teams of talented game developers without managers. Our first game, BADLAND, was made just by two of us and was first released in the App Store in April 2013. 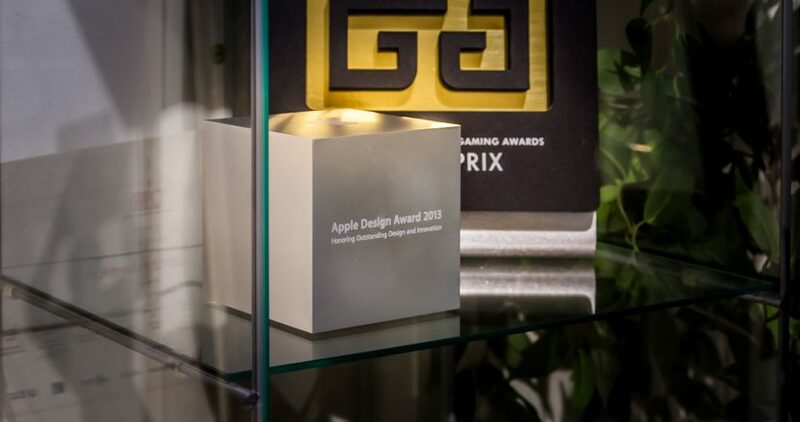 The game received the Apple Design Award and was selected as the App Store iPad Game of the Year. Currently BADLAND is available on all mobile platforms, and has been released as GOTY Edition for Xbox One, PS4, PS3, PS Vita, Wii U and Steam. BADLAND has been downloaded more than 40 million times. 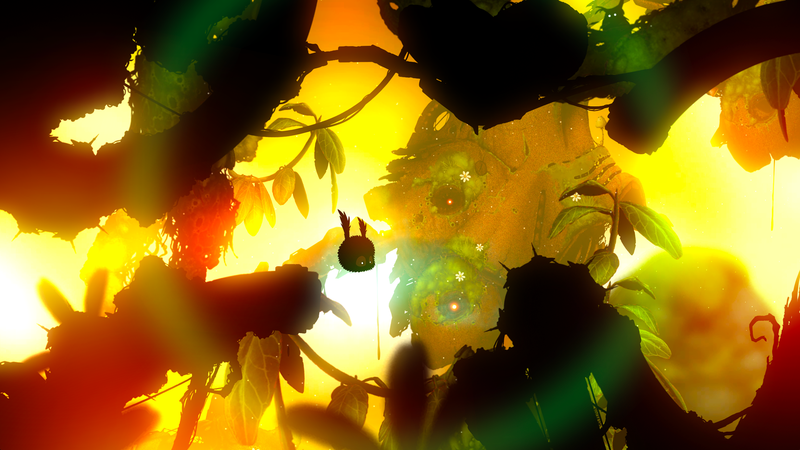 The sequel, BADLAND 2, was launched in December 2015 and continued the success of the original. 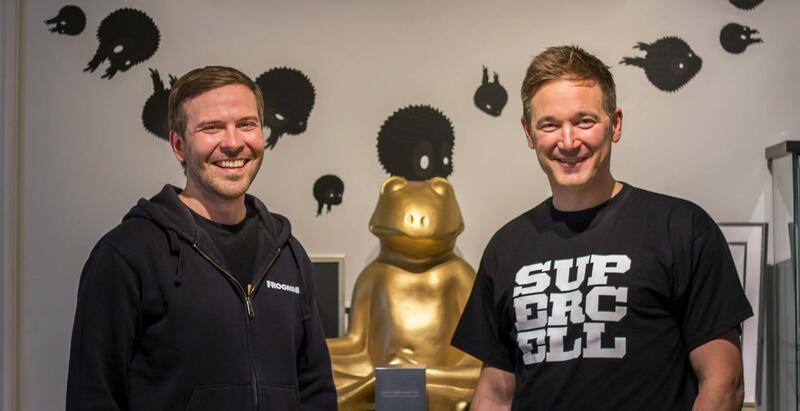 In September 2016 Frogmind entered into a long-term partnership with the world’s most successful mobile developer Supercell. The partnership allows us to be more ambitious than ever while still keep our full independency and our Frogmind DNA. Supercell owns 51% stake in the company while 49% is owned by all our current and future employees. 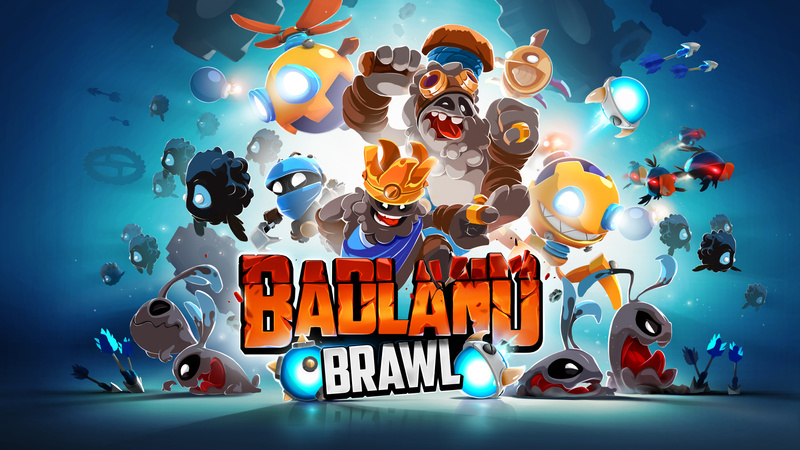 Our first game, BADLAND, was made by two of us and has won several prestigious awards including the Apple Design Award and App Store iPad Game of the Year. The game has over 40M downloads across mobile, pc and console platforms.